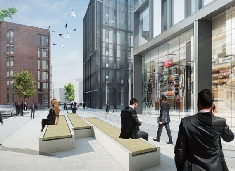 Planning permission has been granted for hundreds of new homes, offices and a hotel in Glasgow. 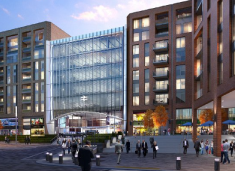 The development at Central Quay, a seven-acre site on the western edge of the city centre, will include 400 new homes, over 300,000 sq ft of high quality offices, a 150-bed hotel and retail units. 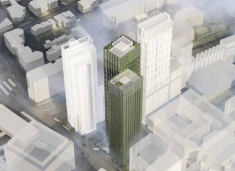 The Mayor of London has waved through plans for a 21-storey affordable housing tower in Croydon. 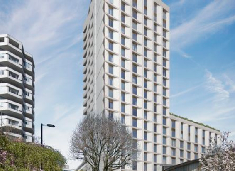 It is the second major off-site construction high-rise residential project to be approved for the London suburb in the last few weeks. 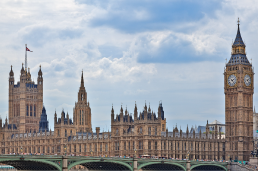 Members of the House of Lords have agreed to temporarily vacate the Palace of Westminster to allow restoration work to be carried out in one single phase. Forget Winter bakes & soups – your dinner should be entirely batter-based! Happy Pancake Day! 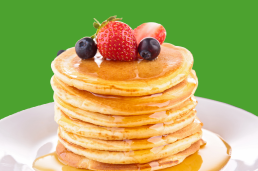 Pancake Day falls on Tuesday 13th February. Grab the eggs, flour and milk, and get your pans at the ready. 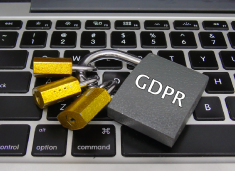 What does GDPR mean for construction companies? 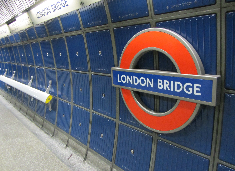 As a starting point, businesses should carry out an audit of the personal data they collect and use across their organisations, and review existing processes for compliance with the GDPR, ensuring records are kept. 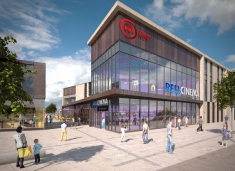 The Lancashire town is getting new shops, restaurants and a cinema, as well as a new two-storey car park, as an extension to its existing Market Walk shopping centre. 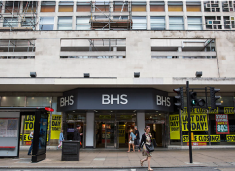 This autumn the site will reopen as Market Hall West End, a 36,000 sq ft space featuring 25 restaurants, ten food stalls, four bars, an event space and a demo kitchen.